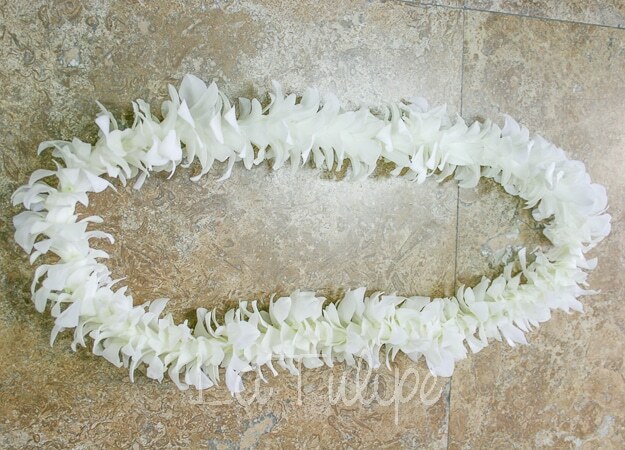 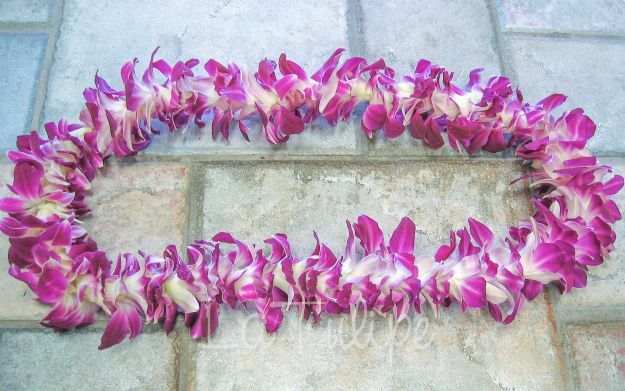 Hawaiian Leis are a great way to memorialize your love, sympathy and condolences for the family. 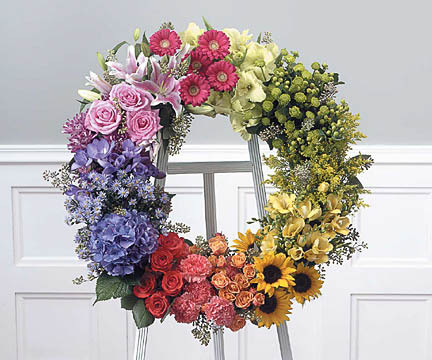 We also hand-deliver them for you to the funeral or the families home. 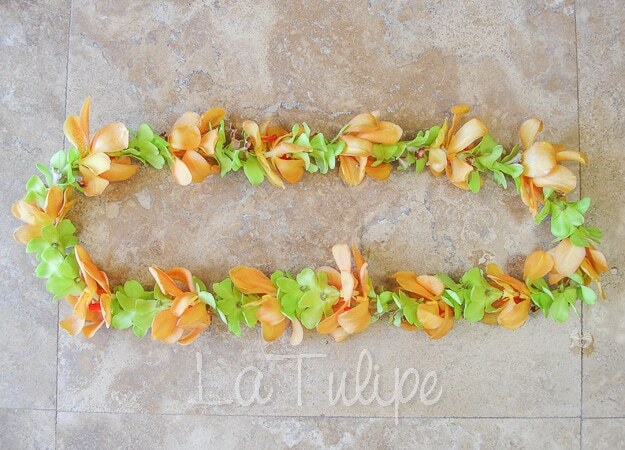 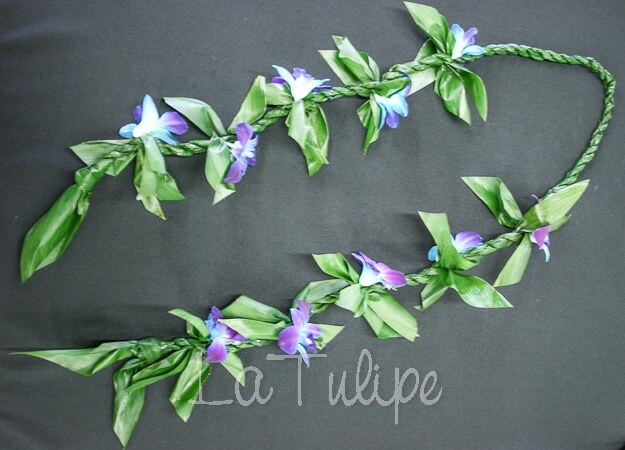 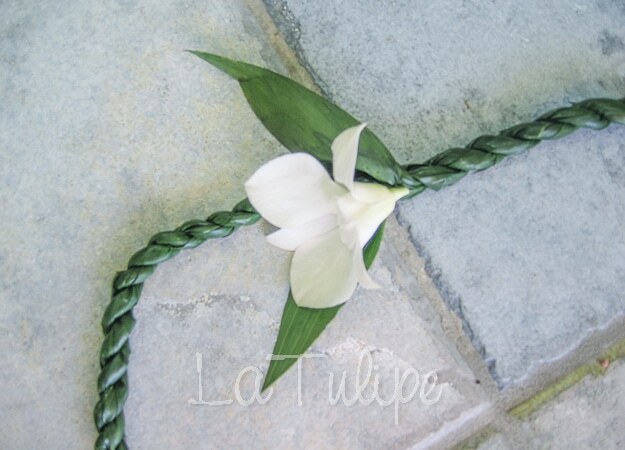 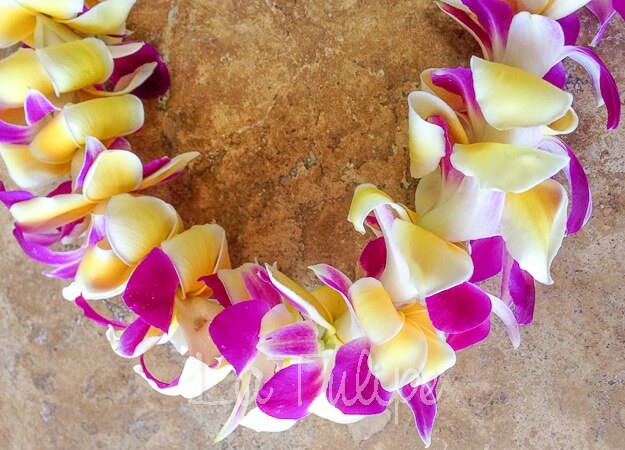 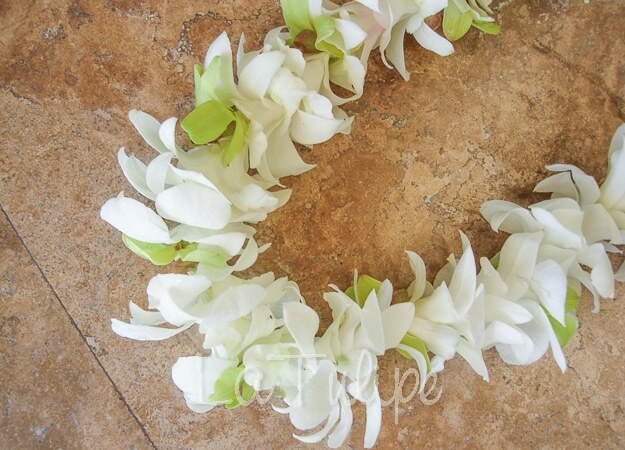 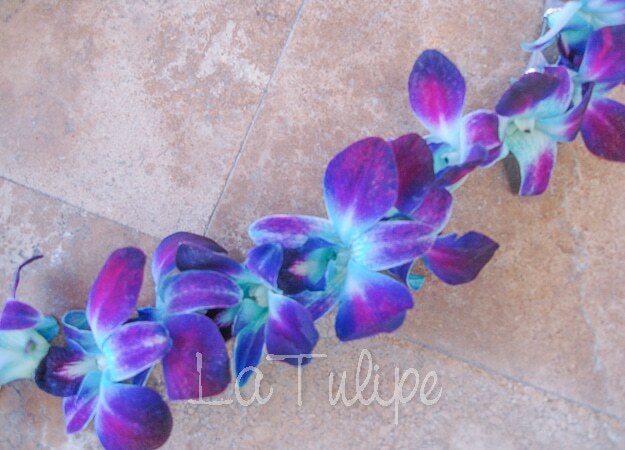 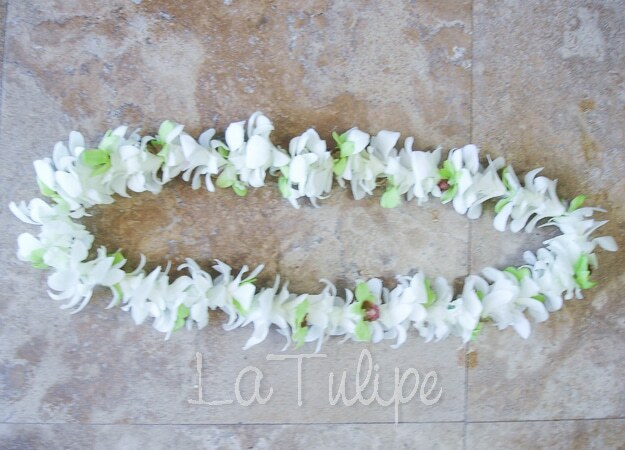 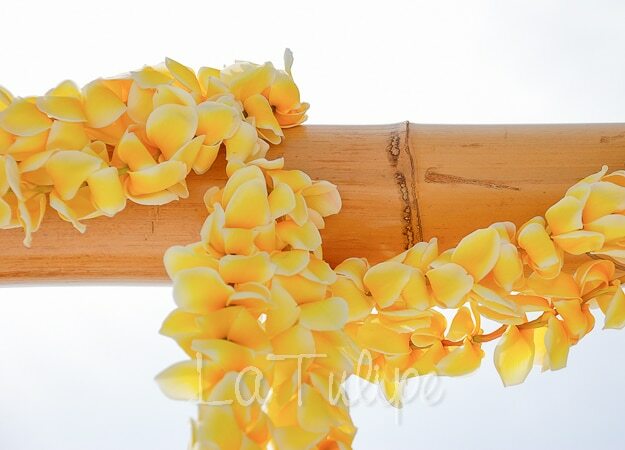 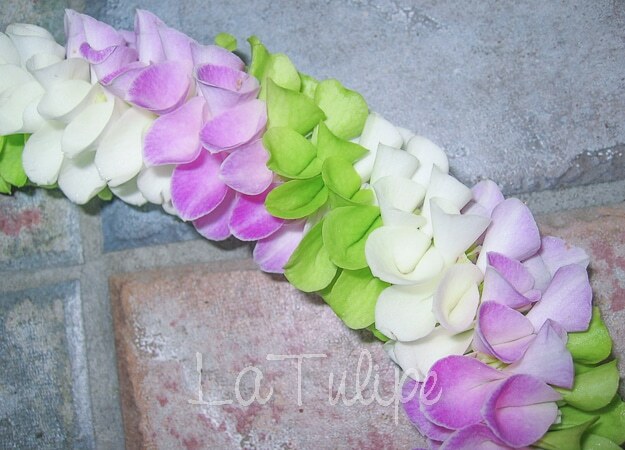 Our hand-made Hawaiian leis are custom made to order with fresh orchids and other tropical flowers. 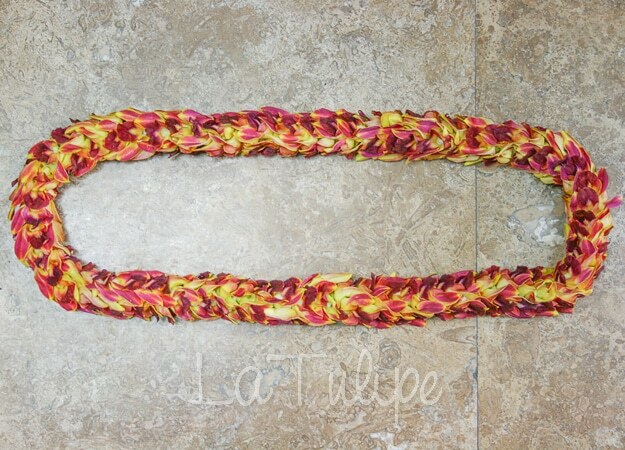 We have a wide range of beautiful leis. 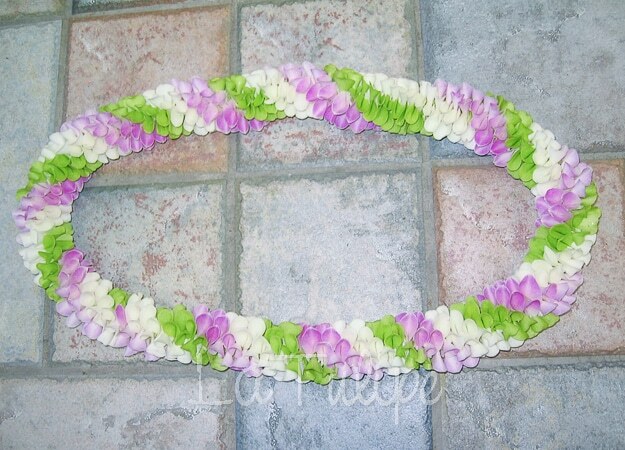 Custom designs are available. 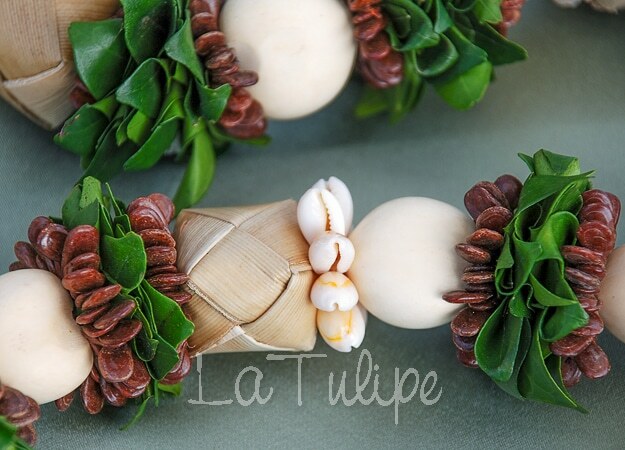 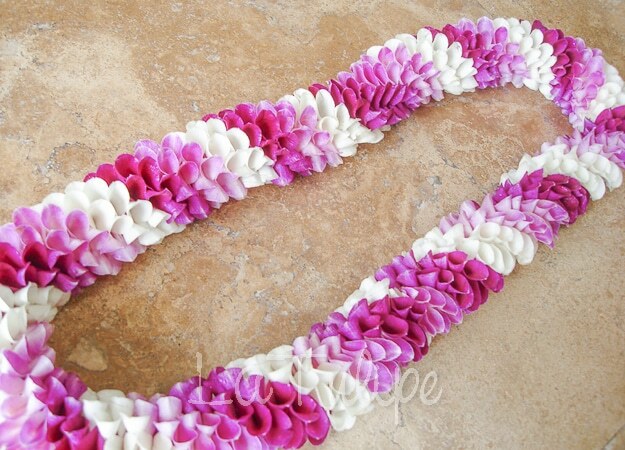 **Please take note that our leis are hand-made once ordered. 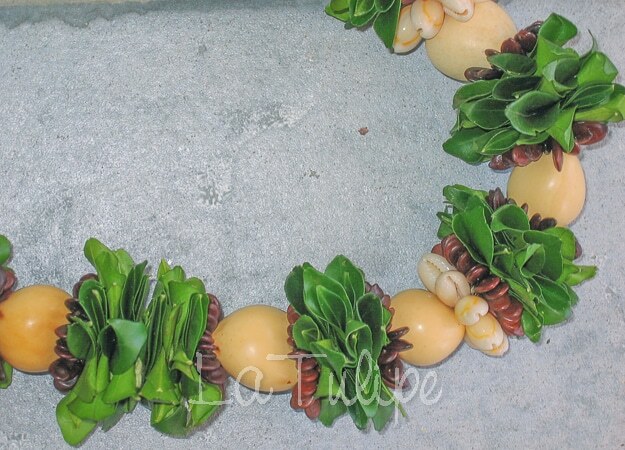 Some designs may take longer than others. 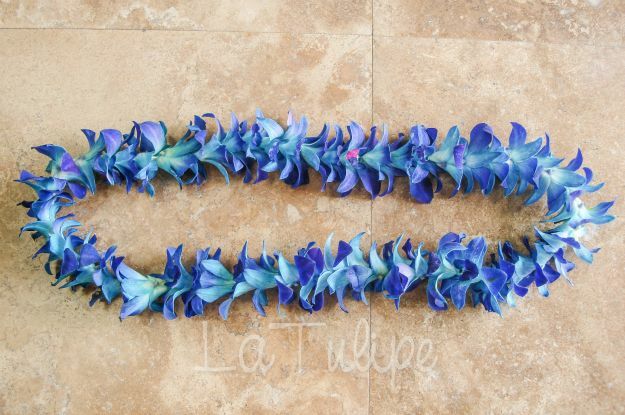 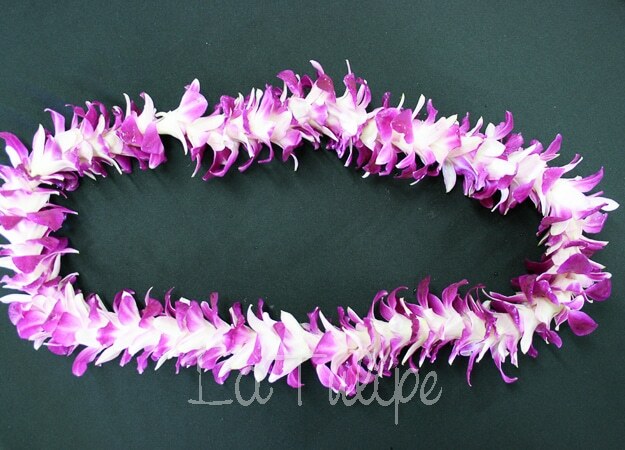 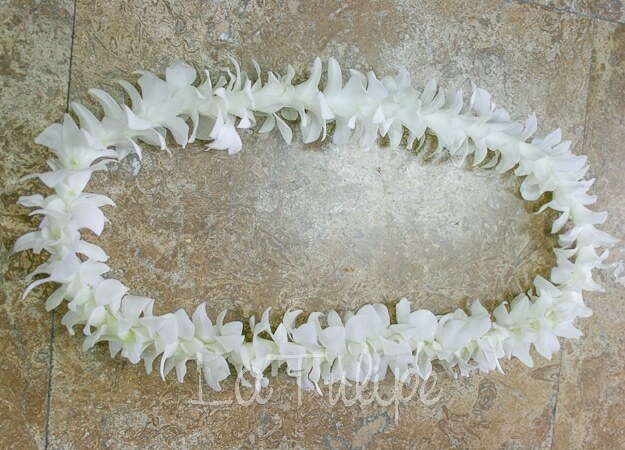 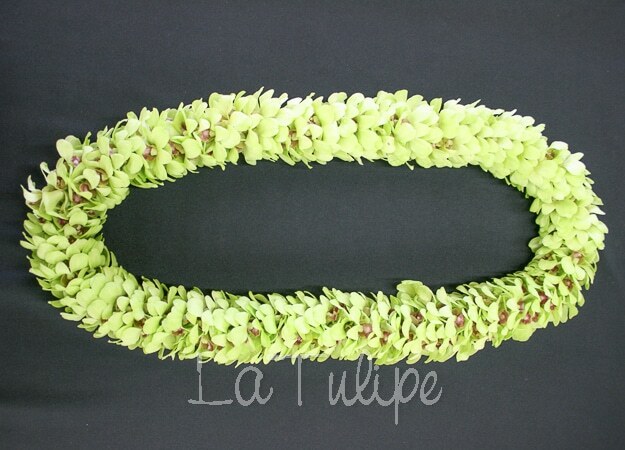 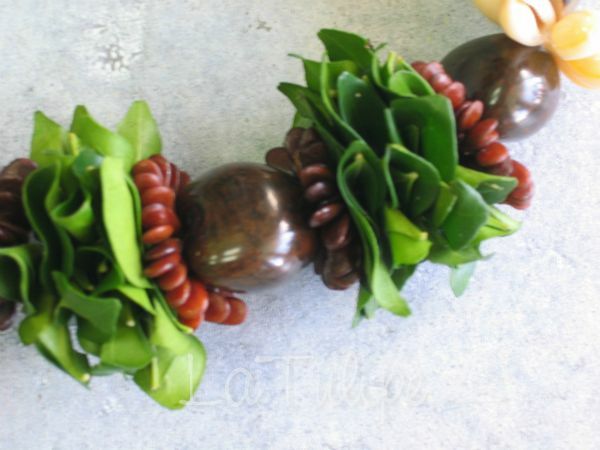 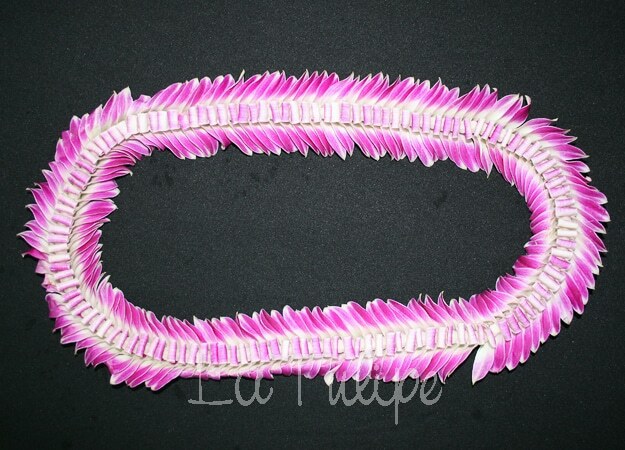 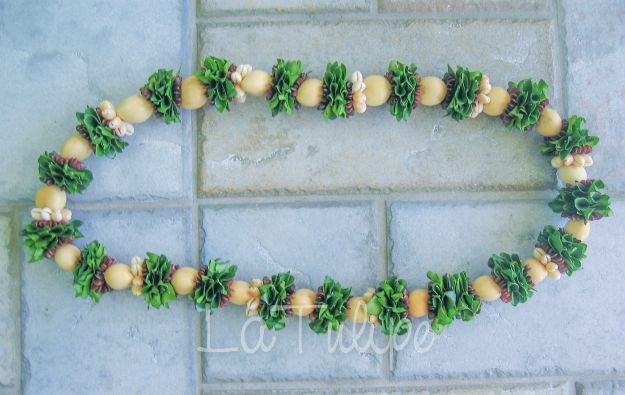 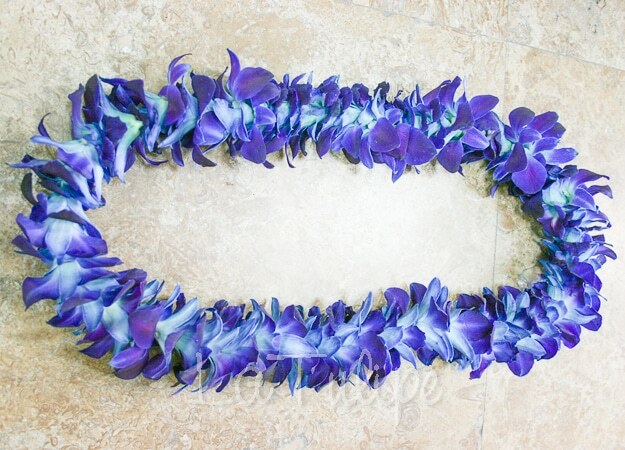 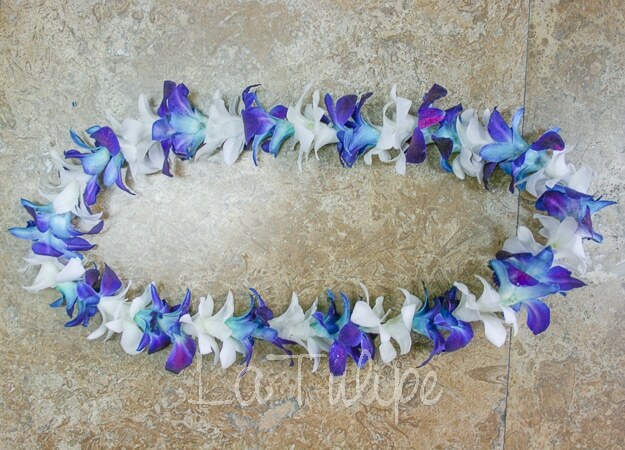 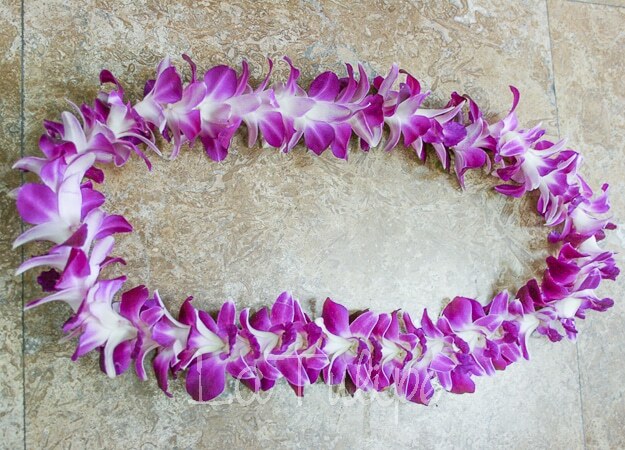 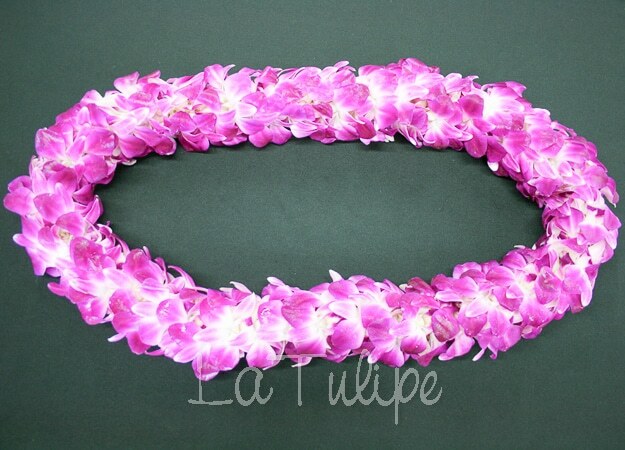 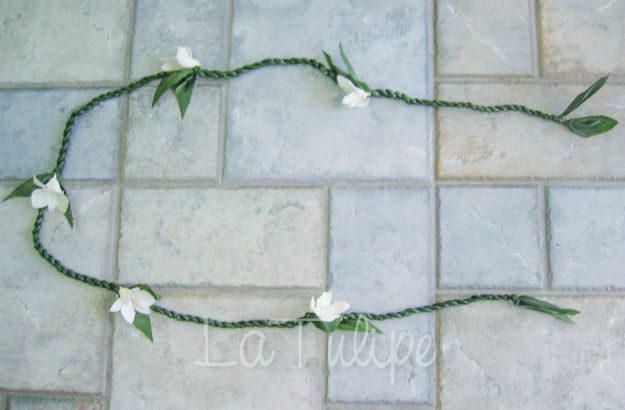 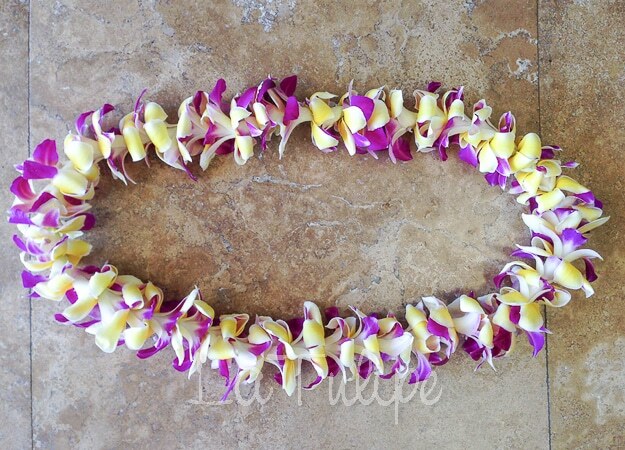 Please call us to see which lei designs we can provide quickly when ordering our memorial leis.